Stanley Sadler Crick was born on9 October 1888 at Launceston,Tasmania, son of an accountant William Throne Crick and his wife Alice, née Sadler. On 25 April 1910 he married Ruby Margaret Burman (d.1918) at the Methodist Church, St Kilda,Melbourne. Also at St Kilda, he married Eleanor Ida Turner, a widow whose maiden name was Williamson. He died on10 August 1955 while visiting Los Angeles, survived by his second wife, their son and two daughters. His body was returned for burial in the Northern Suburbs Cemetery after a ceremony at St Philip’s Anglican Church. Stanley Crick was educated at The Hutchins School, Hobart, and first worked as a clerk. He moved to Melbourne, working for Lohmann and Co, before joining the film production company Pathé Frères in 1908. In 1909 he was manager of the Sydney office. He left Pathé in 1911 to produce his own films, averaging about 20 per year until the industry declined and he concentrated on the distribution of imported films. In 1919 he was the Victorian manager of American Fox Film Corporation and soon moved to Sydney as general sales manager for Fox, resigning as managing director in 1938. From 1930 to 1937 he was managing director of Hoyts Theatres Ltd. He was a member of the Royal Sydney Yacht Squadron, the Royal Motor Yacht Club of NSW and the Athenaeum Club of Melbourne. He was a racehorse owner and bred horses at his Navua stud farm at Richmond, NSW, acquired in 1948. Stanley Crick was active in civic affairs being a member of the Sydney Harbour Bridge Celebrations Committee, 1931-32, and the Sydney Festival Week, 1934. He was also on the committees of the City of Sydney Eisteddfod, the Returned Sailors and Soldiers Imperial League of Australia, and was a director of the Royal North Shore Hospital. He often held charitable events at his home, Berith Park at Wahroonga. In 1935, he was a recipient of the King George V Jubilee Medal for civic contributions. Stanley Crick was Alderman for Gipps Ward from 18 November 1935 to 1 December 1950. He was a member of the Finance Committee, 1935-39 and 1943-50, and its Vice-Chairman from 1945 to 1950; the Electricity Committee, 1935-38; the Works Committee in 1935 and 1948; the City Planning and Improvements Committee, 1936-39 and 1943-50 and its Vice-Chairman in 1938-39 and 1943; the Health and Recreations Committee in 1943 and 1948; and the Markets Special Committee in 1943. 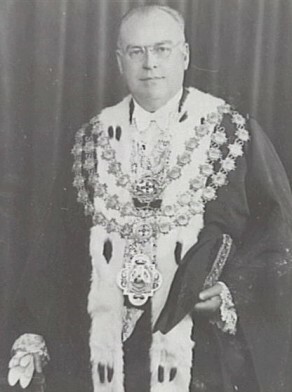 Crick was Lord Mayor from 8 December 1939 to December 1942 and was involved in fundraising and patriotic events. He was a Citizens Reform Association candidate. 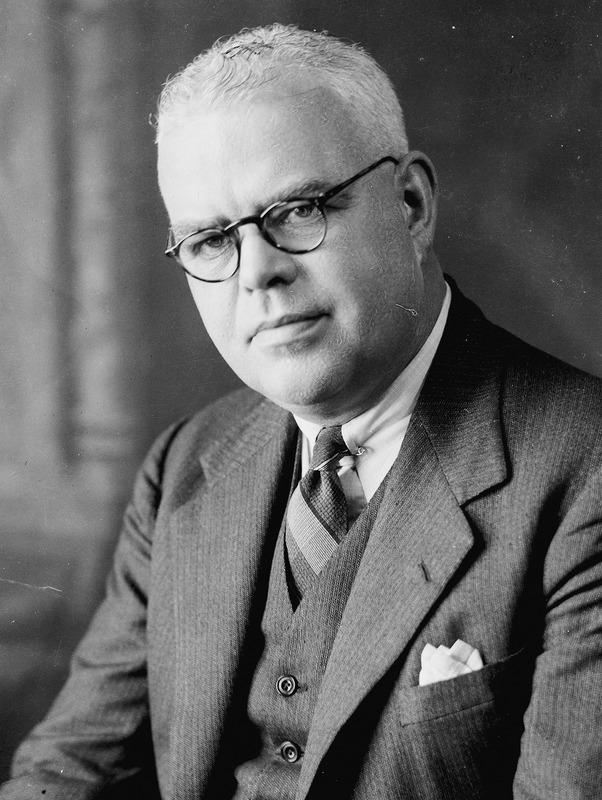 A. F. Pike, ‘Crick, Stanley Sadler (1888–1955)’, Australian Dictionary of Biography, National Centre of Biography, Australian National University, http://adb.anu.edu.au/biography/crick-stanley-sadler-5820/text9881, accessed 22 January 2013.